"Bring your buyers now!! Buy this home with No money down, & no closing cost!!" 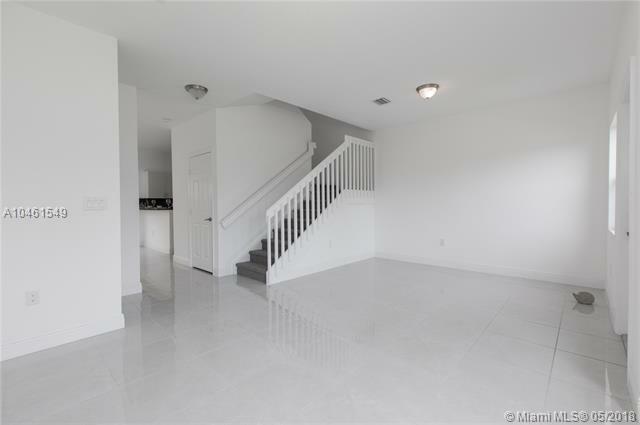 Remarkable 3/2.5 Brand new fully remodeled townhouse in Homestead. 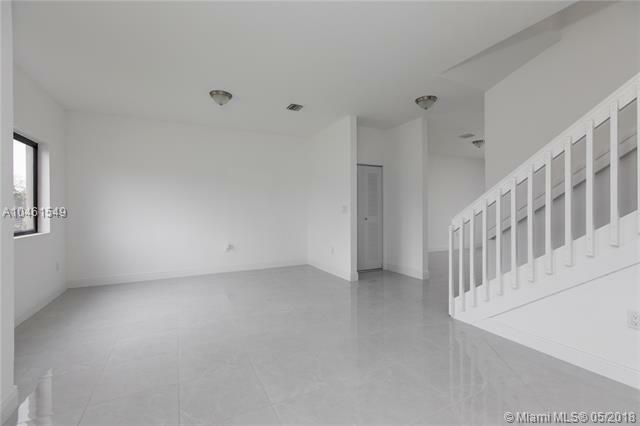 Be the first to live in this new construction beautiful townhouse! 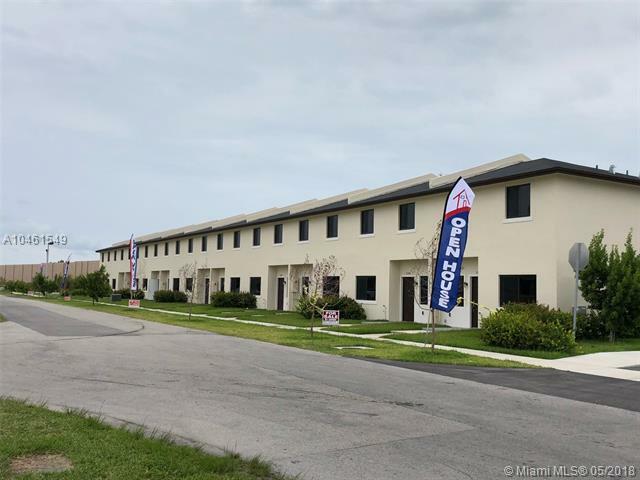 Brand New Kitchen Stainless Steel appliances with new counter tops, Brand New Baths, half bathroom downstairs and two full baths upstairs. 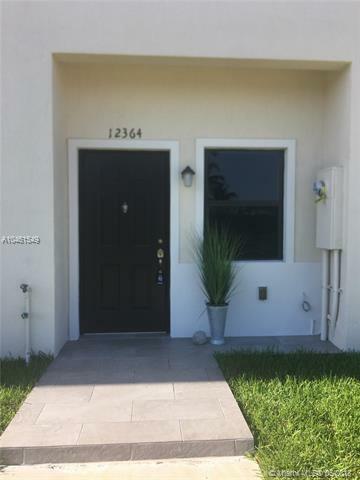 Strong high impact windows for low insurance, brand new Roof, A/C Brand new Flooring, washer and dryer included. Nice fenced in yard. Low HOA only $75 a month!!. Located in calm neighborhood right off turnpike easy Expressway access. " Seller willing to do a lease with option to buy in 1 year". Association only includes exterior insurance, parking, and landscaping maintenance.